Former President Olusegun Obasanjo has identified the sustenance of the unity of Nigeria as the greatest challenge confronting Nigerians. Chief Obasanjo stated this recently in Umuahia, the Abia State capital, at a Gala nite organised in his honour by the state government during a visit to the state. According to him, it is by design that God put the various ethnic groups in the country together, warning that no man should scuttle God’s plan. 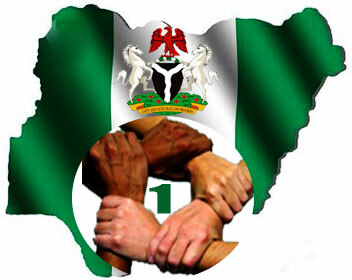 He said that it is the responsibility of all Nigerians to ensure that the country remains united. According to him, the different ethnic groups we belong, should not deter us from keeping the challenge ahead of us, stressing that all Nigerians no matter where they are born, should assist in keeping Nigeria one. The former president, who drew attention to the various challenges confronting the nation, however, said that what matters is the attitude of Nigerians and their reaction to these challenges. In his remark, Governor Okezie Ikpeazu pledged to continue to embark on policies and projects that would attract commendations from people.